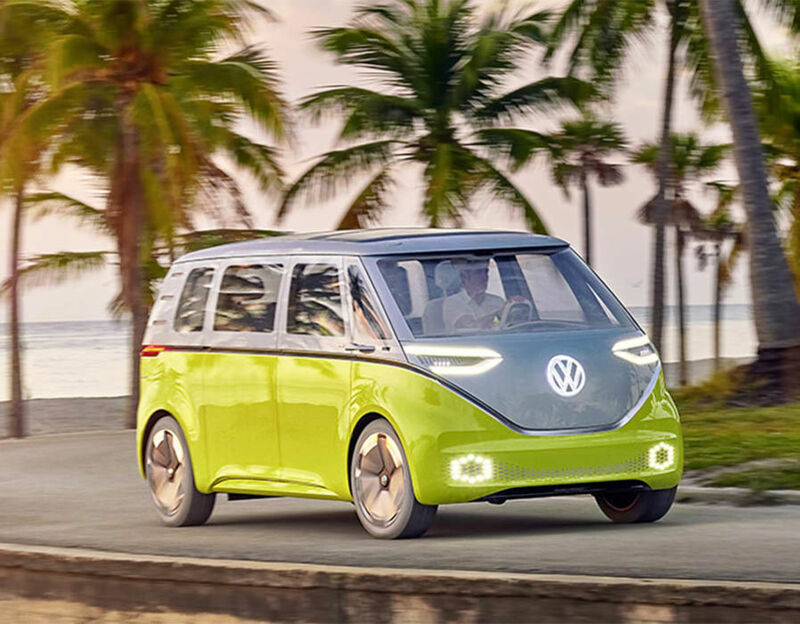 Volkswagen has been toying with the idea of bringing the iconic Microbus back in production for a while now, and it seems it’s finally going to happen. 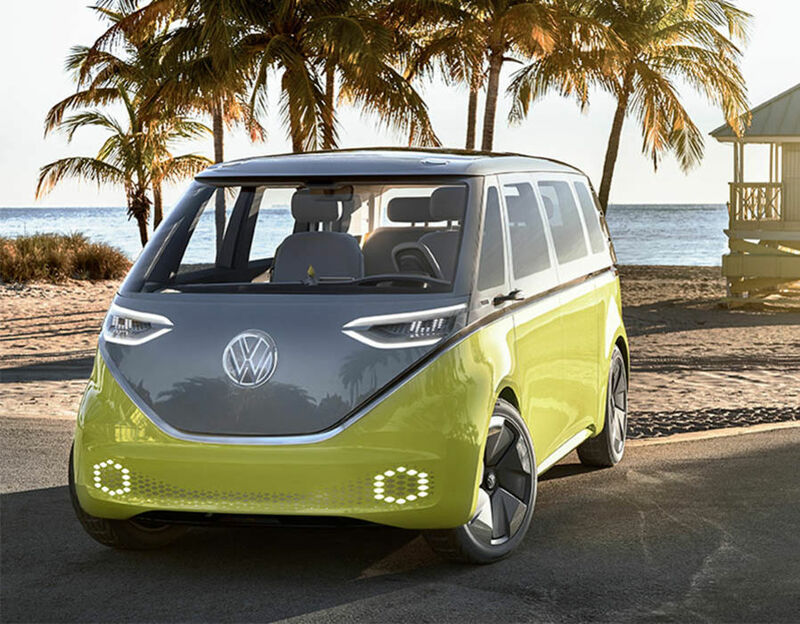 VW’s CEO Herbert Diess confirmed that the company is going to start production of the Microbus. The Microbus was a beloved vehicle of the hippy generation and fans of the old classic have been waiting for it to reappear on the market for years now. 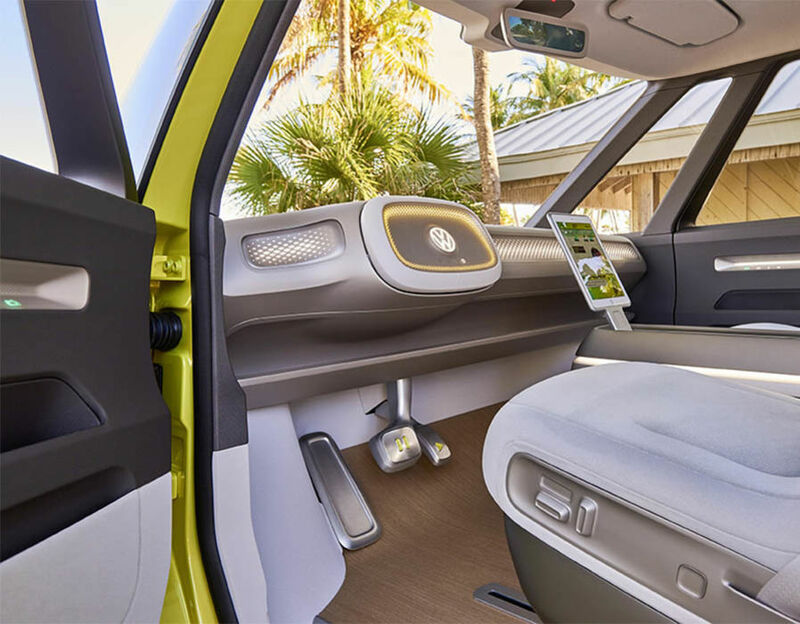 It seems like the wait is finally coming to an end thanks to a new series of electric vehicles Volkswagen is developing using the Modular Electrification Toolkit (MEB) platform. 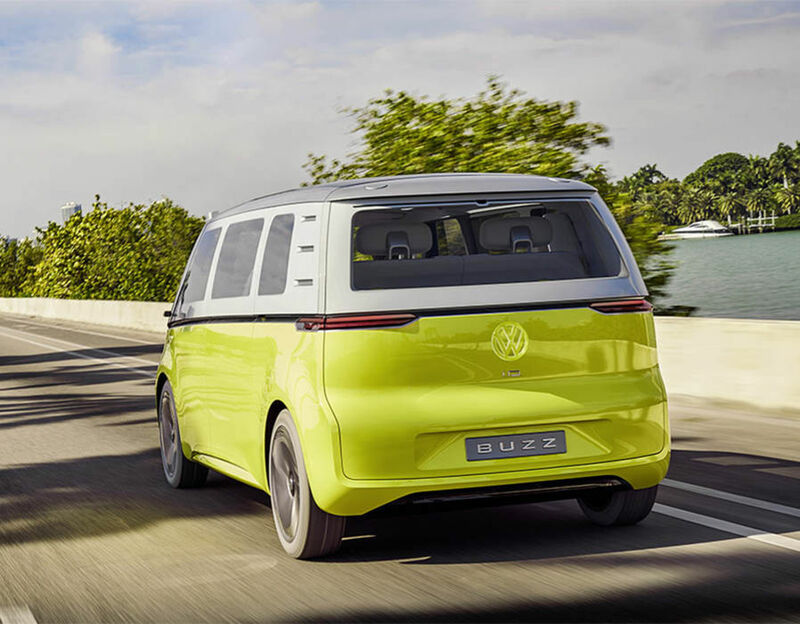 The Microbus will be brought back as part of the I.D. Buzz range of electric vehicles. The concept was debuted at the 2017 Detroit Auto Show and Diess’ statement is the first official confirmation that it will actually go into production. 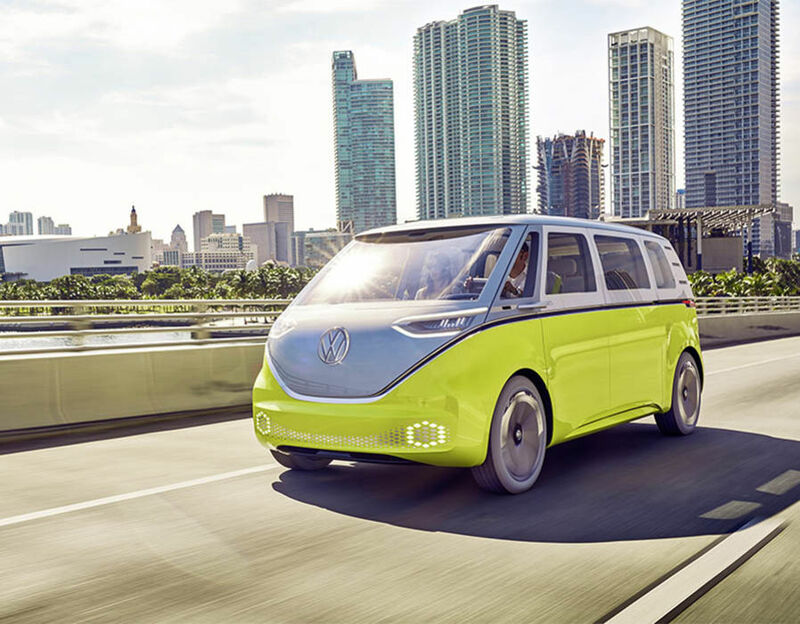 Even though we have confirmation that the Microbus is returning with a modern look, VW’s range of electric vehicles that use the MEB platform won’t debut until 2020. 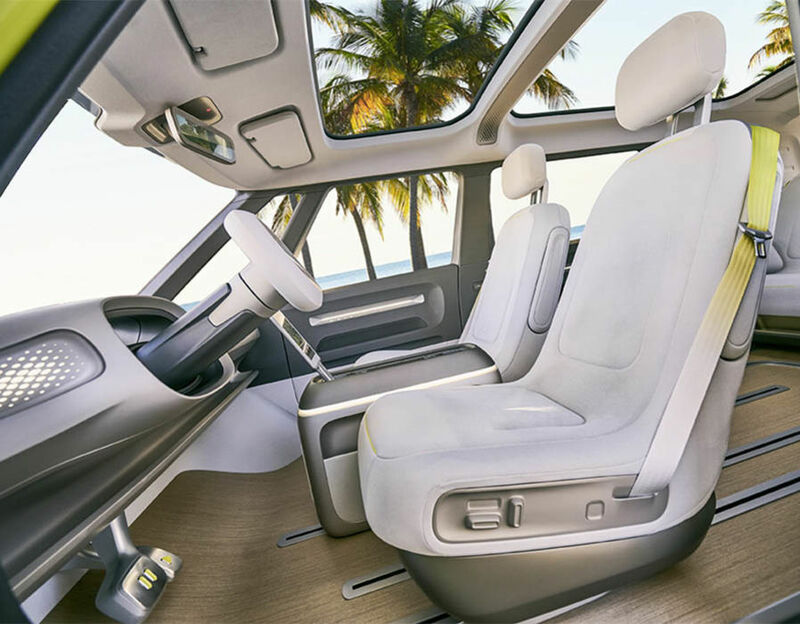 The manufacturer plans to release an electric hatchback first before it produces the Microbus. 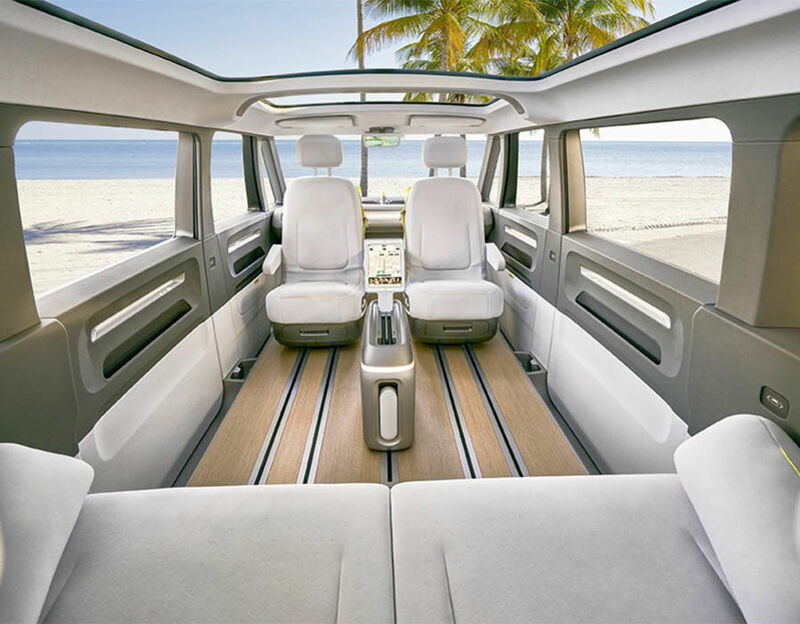 It’s a long wait, but when it finally arrives the new Microbus will reportedly have a range of around 300 miles and the ability to charge up to 80% in less than an hour.